Most breakfast radio shows around Australia are taking their midyear breaks across the next fortnight. The midwinter holiday comes between the ratings break between GfK radio surveys four and five. 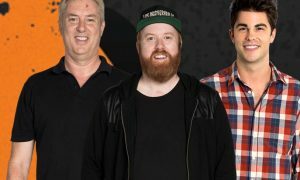 The best of Australia’s B teams, or The Fill Team at Triple M Sydney replacing The Grill Team, have taken over the airwaves at stations across the country. 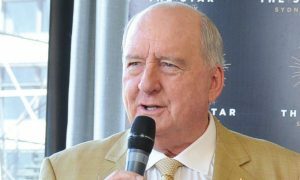 One exception who is continuing to work this week is 2GB’s Alan Jones in Sydney. At Australia’s highest-rating metro breakfast show, 3AW’s Ross and John, Justin Smith and Kate Stephenson are hosting breakfast. 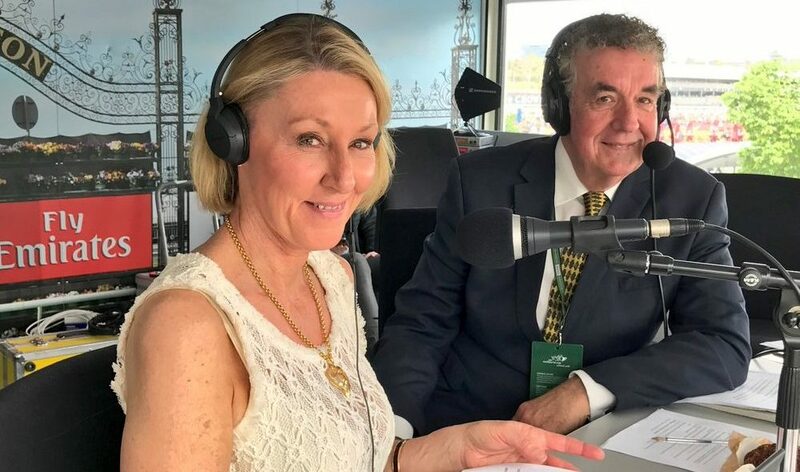 Grubby and Dee Dee (pictured) have made a return to breakfast on the TalkingLifestyle breakfast, taking over from John Stanley and Garry Linnell during their midyear break. The former Gold 104 breakfast hosts have been hosting 3AW afternoons during the AFL off-season in Melbourne. At Triple M Melbourne. The Hot Breakfast has been replaced by Mark Howard with Lawrence Mooney, the latter of the names being mentioned as a possible replacement for Mick Molloy when he soon moves to drive. Good to hear that Rosie has stayed with the breakfast show during the ratings break.